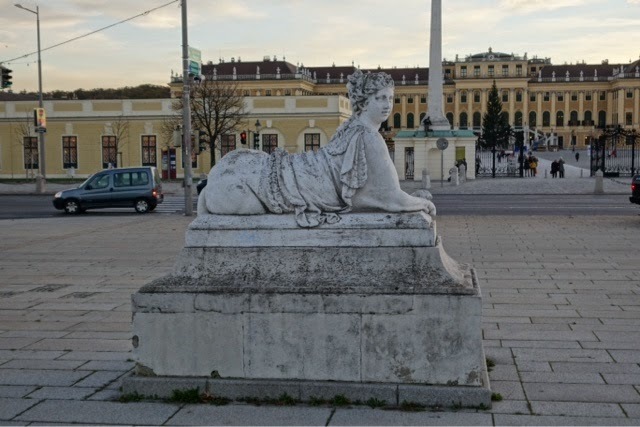 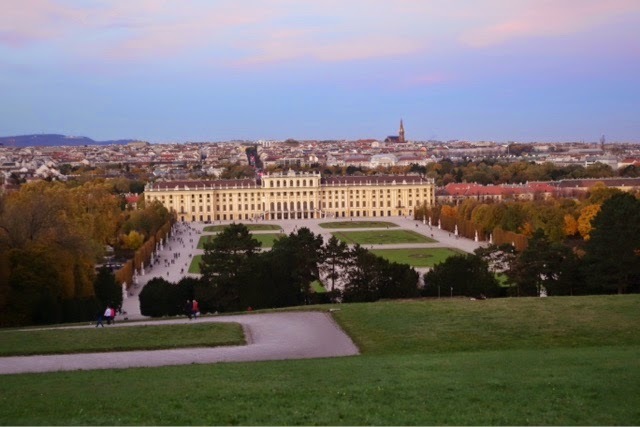 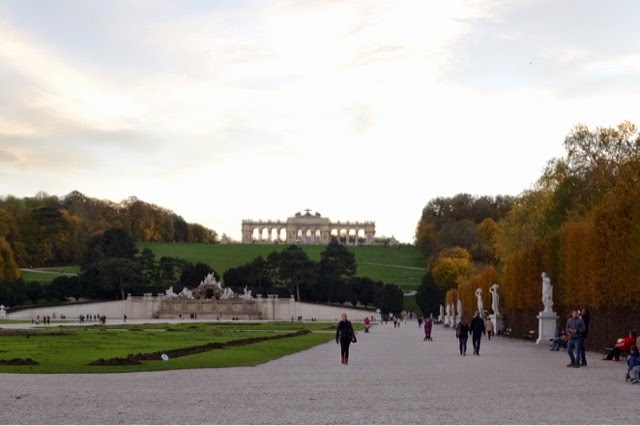 World Tattoo Traveler: AUSTRIA, Vienna, Schonbrunn Palace in Vienna. 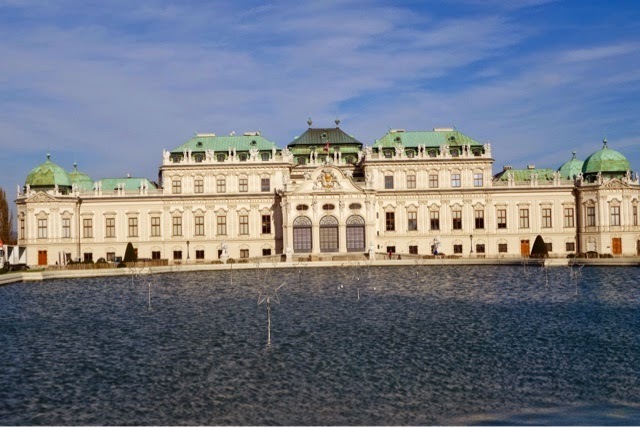 Last 4 pics are Belvedere Palace. 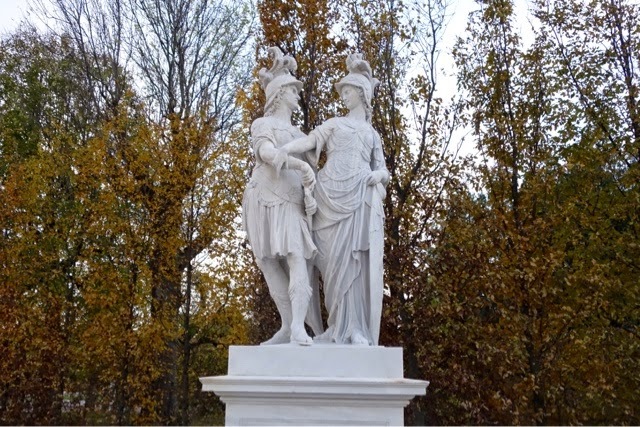 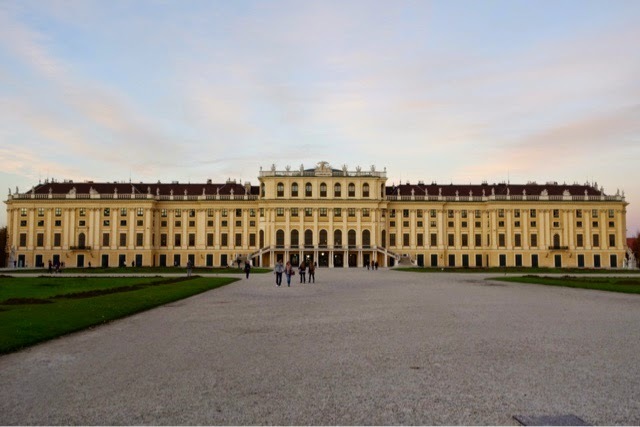 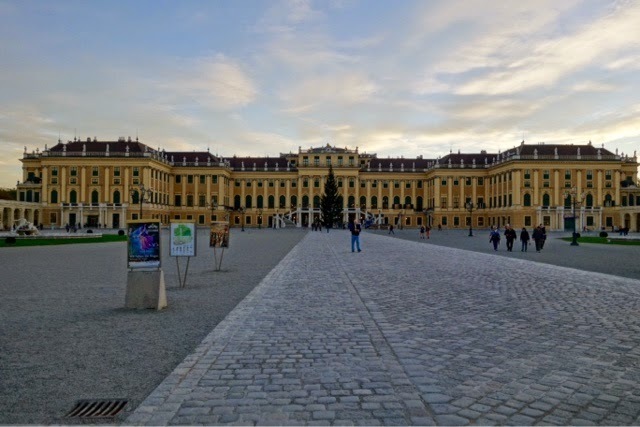 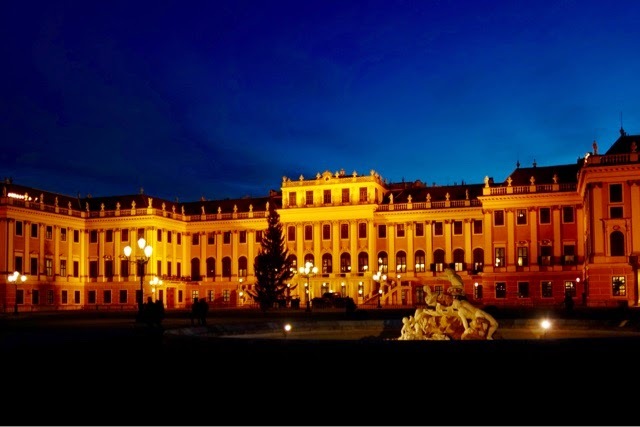 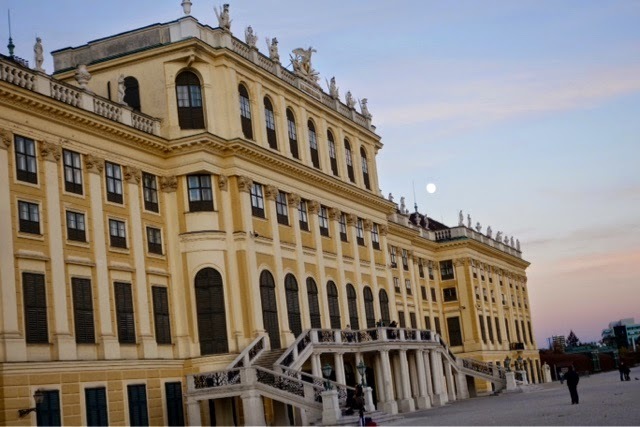 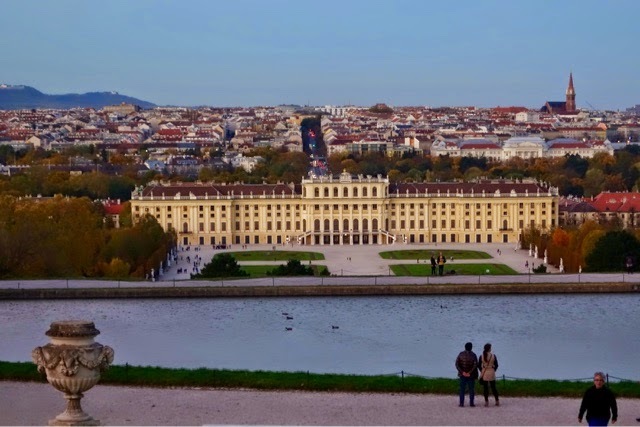 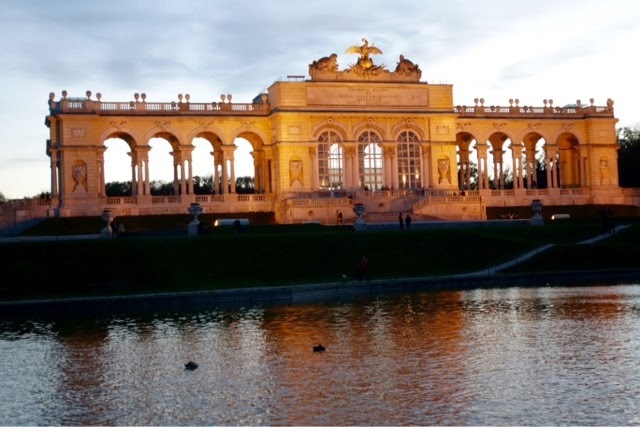 AUSTRIA, Vienna, Schonbrunn Palace in Vienna. 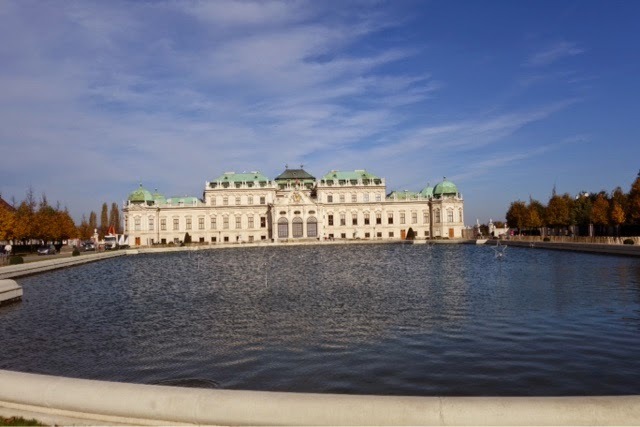 Last 4 pics are Belvedere Palace. 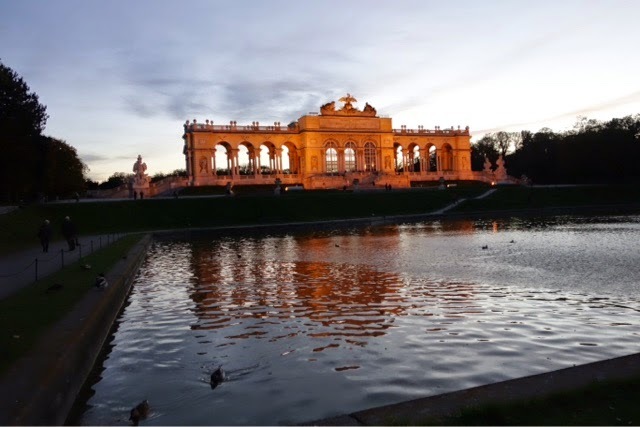 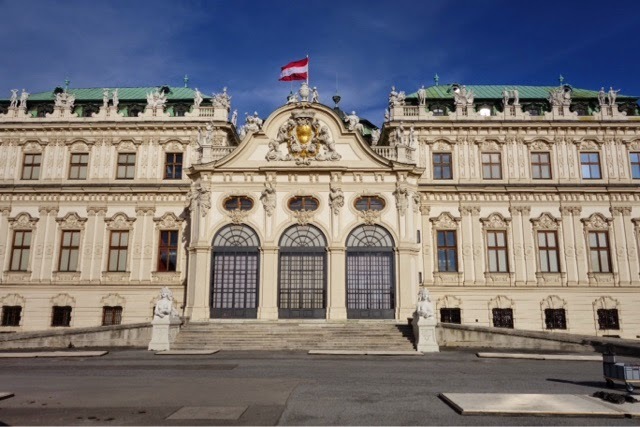 In the afternoon I visited the Schonbrunn Palace. 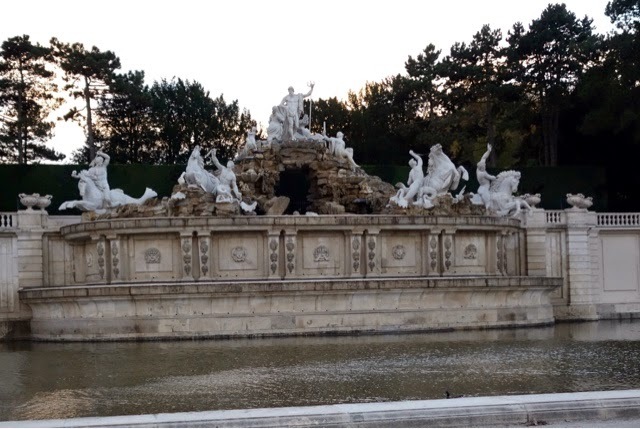 I got there late and only had 45 minutes before it got dark so only have a few pics. 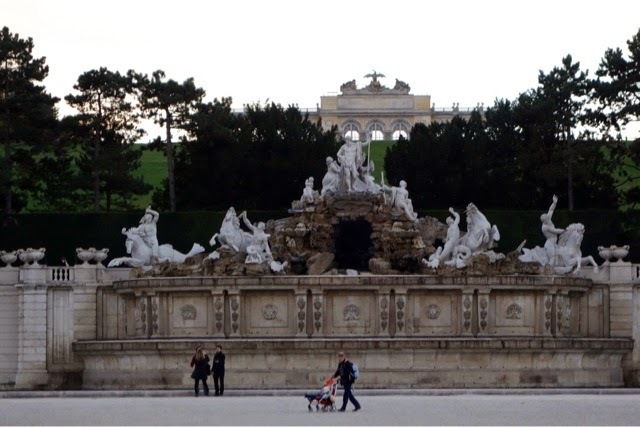 I did go back the next day and spent 2 hours walking in the beautiful gardens and taking more pics which I accidentally erased. 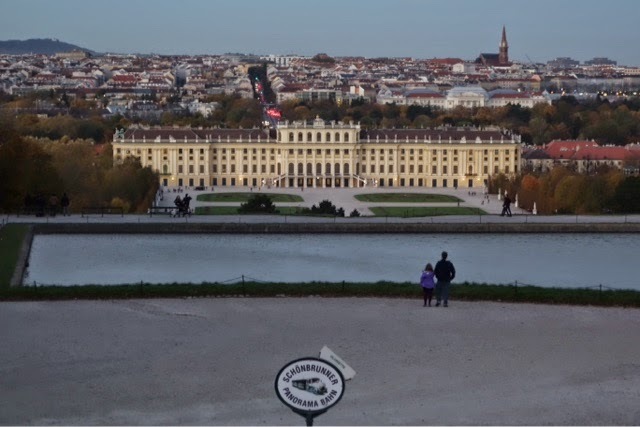 Lol Will try again tomorrow. 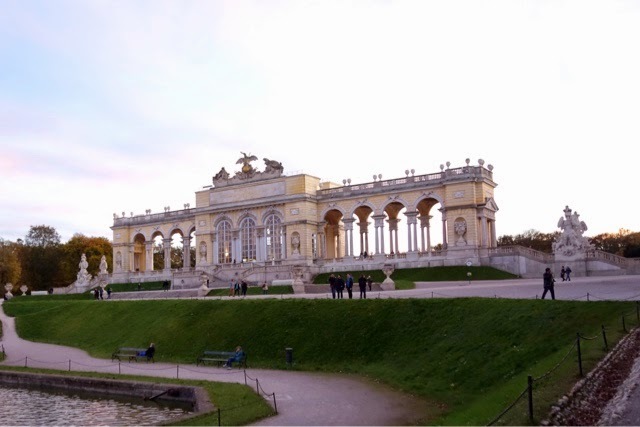 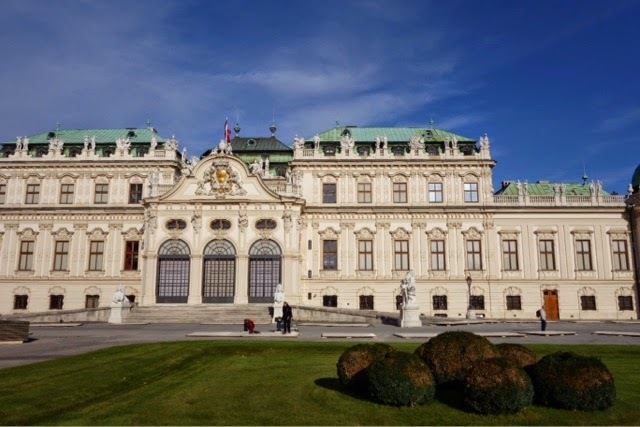 The last 4 pics are of Belvedere Palace which I also visited.